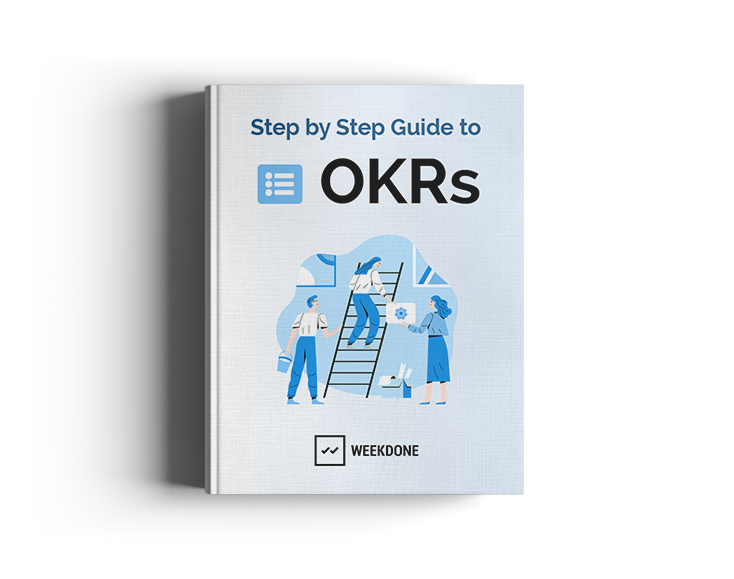 Need an online tool for OKR's? Try Weekdone. Weekdone is the simplest way to set up and automate the OKR process in your team. Company, team and personal OKR's. It's all there in a beautiful visual way.